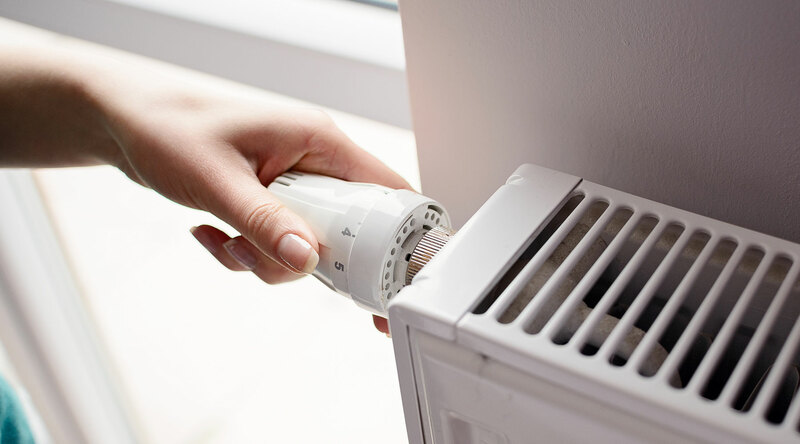 Philip Hammond has announced that low-carbon heating systems will replace gas boilers in all new builds from 2025, as part of the ‘Future Homes Standard’. In his spring budget statement, the chancellor announced that alternative solutions would replace fossil fuels in new homes to tackle the intensifying climate crisis and reduce the UK’s carbon emissions. The UK is committed to reducing its 1990 carbon emission levels by at least 80% by 2050, as part of the Climate Change Act.